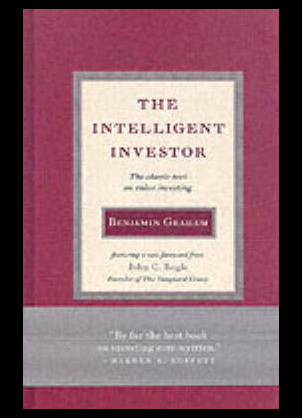 The intelligent investor: The classic text on value investing new edition from award winning author Benjamin Graham. This classic best seller is back and contains more detailed information than ever speaking about issues such as strategies, trading and the stock market in general. Investing with intelligent ETFs: Strategies for profiting from the new breed of securities – McGraw-Hill finance and investing series illustrated edition from author Max Isaacman. 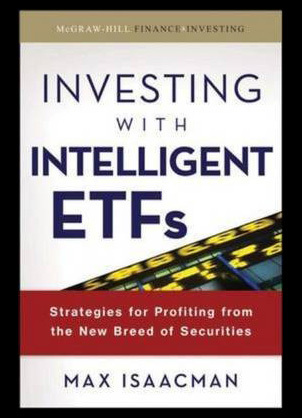 This is an all new and exclusive book of its kind and explains how investing with intelligent ETFs can be one of the most rewarding and innovative investment options available today. 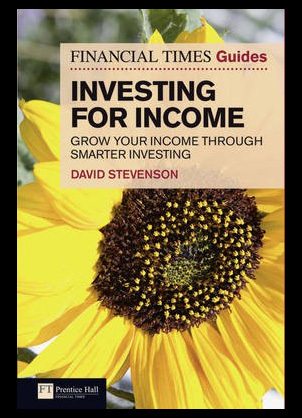 Financial times guide to investing for income: Grow your own income through smarter investing from David Stephenson. This is an exclusive and comprehensive guide to income investing for investors wanting their shares and investments to provide market beating and generate profits. 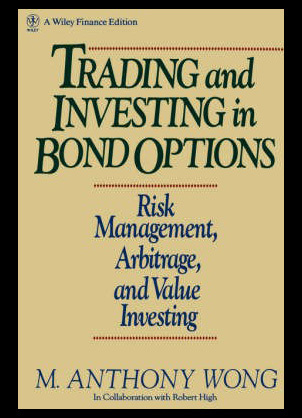 Trading and investing in bond options: Risk management, arbitrage and value investing from Wiley finance and M Anthony Wong. The book details how to become successful within the bond markets and provides extensive statistic on the complex subject of investment. 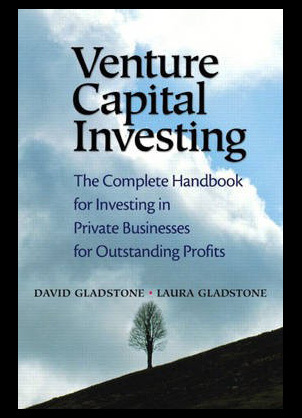 Venture capital investing: The complete handbook for investing in private business for outstanding profits from David Gladstone and Laura Gladstone. 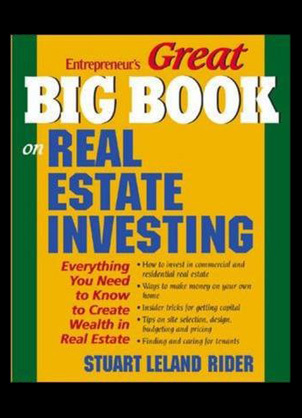 The book provides extensive information and detailed description of the methods used for successful trading and investing with capital gains in private businesses.